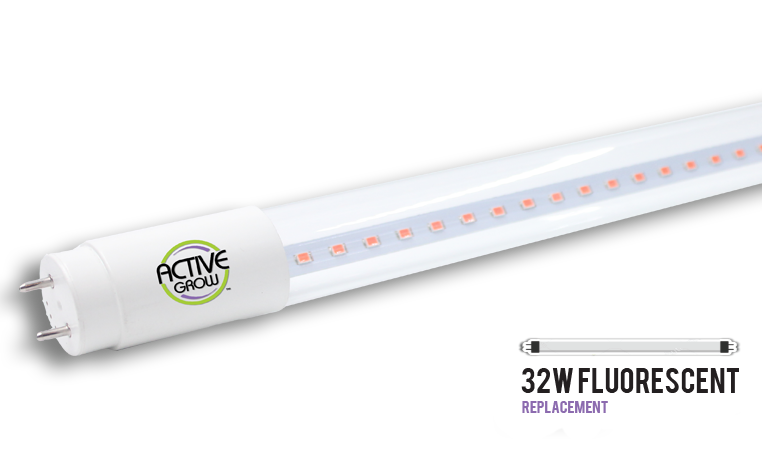 The Active Grow T8 High-Output 4FT LED Horticultural Lamp uses 40% less energy than fluorescent lamps and bypasses the ballast to eliminate buzzing, flickering and longevity issues. 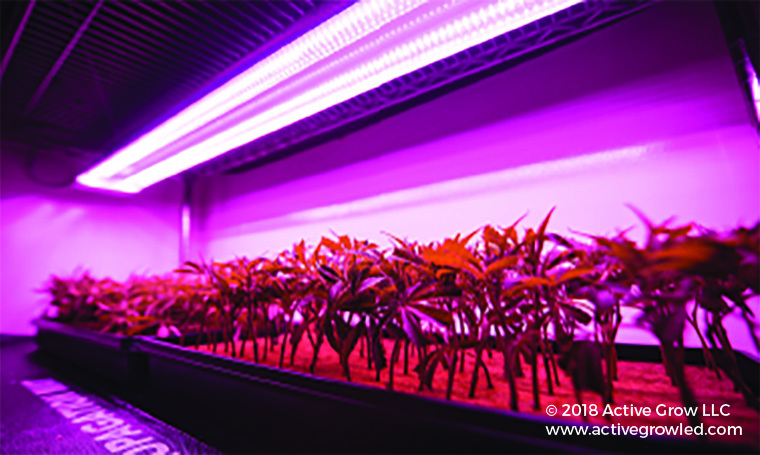 The Active Grow T8 High Output 22W 4FT LED lamp replaces T8 32W and T12 40W 4FT fluorescent lamps and features increased PPF output, lower power consumption and 100% more effective spectrums for plant growth. 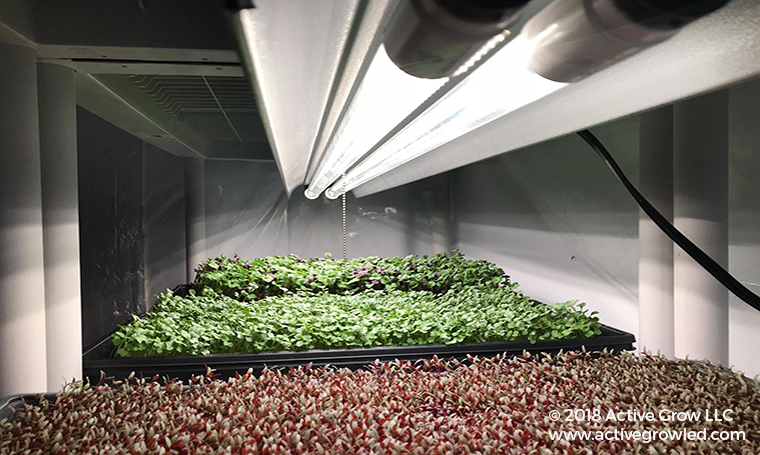 The T8 LED lamp has a 190° beam angle for wide light distribution and runs cool, so it can be placed closer to plants and save space. Watch the video to learn the steps it takes to bypass a standard T8/T12 fixture’s ballast by wiring directly to single-ended 120-277 volt circuits. Bypassing the ballast helps not only lower wattage, amperage and heat output but avoids flickering, buzzing, longevity issues and other problems associated with ballasts. 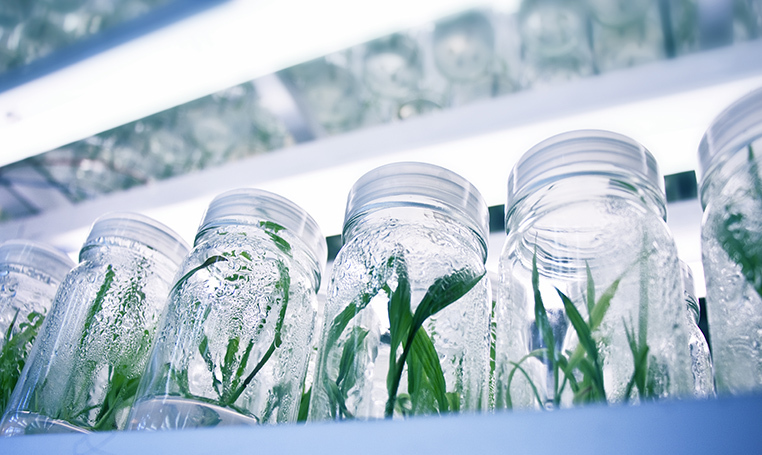 I have a small three tier grow stand I use in the winter to start seeds that uses T12 lamps. I’ve been considering LED replacement for some time and wanted to remove the ballast for weight and heat reasons. I decided to do one 4 lamp fixture first, see how that went, and go from there. 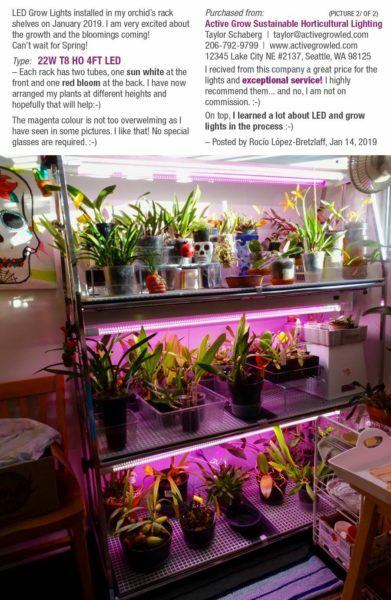 I opted for these lamps for a number of reasons, designed with an output for plants, direct wire, dual ends, uses T8/T12 tombstones, and a lumen output higher than others. ✮ ✮ ✮ ✮ ✮ What a great service!